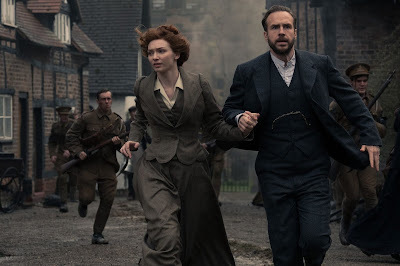 HOLLYWOOD SPY: MOST ANTICIPATED EPIC & PERIOD SET 2019 SERIES: CATHERINE THE GREAT, BEECHAM HOUSE, MEDICI, WAR OF THE WORLDS, HIS DARK MATERIALS, NAME OF THE ROSE, SPANISH PRINCESS, LES MISERABLES AND OTHERS! MOST ANTICIPATED EPIC & PERIOD SET 2019 SERIES: CATHERINE THE GREAT, BEECHAM HOUSE, MEDICI, WAR OF THE WORLDS, HIS DARK MATERIALS, NAME OF THE ROSE, SPANISH PRINCESS, LES MISERABLES AND OTHERS! 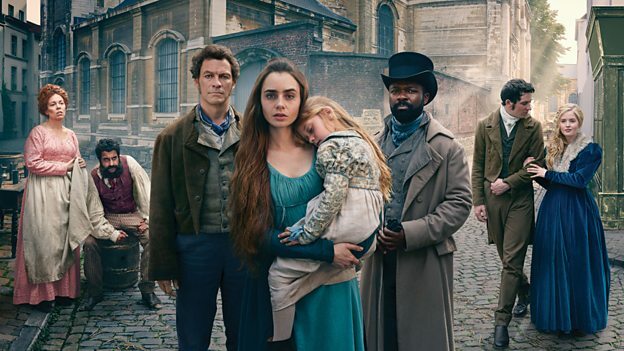 One of the first ones to arrive is BBC One's six part adaptation of LES MISERABLES which will air in UK from December 30th and later on at PBS too. Starring Lily Collins and Dominic West it is set against a backdrop of post-Napoleonic France as unrest begins to grip the city of Paris once more. Spy more here! 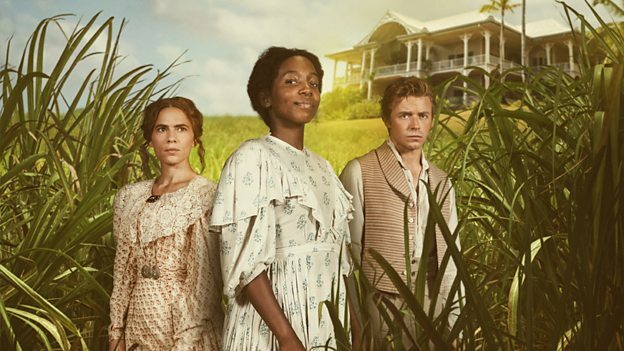 Arriving a bit sooner, also on BBC One, from December 18th is three part 19th century saga THE LONG SONG starring Jack Lowden and Hayley Atwell bringing the story of an enslaved woman (Tamara Lawrance) living in Jamaica in 1838 under British rule.Spy more here! 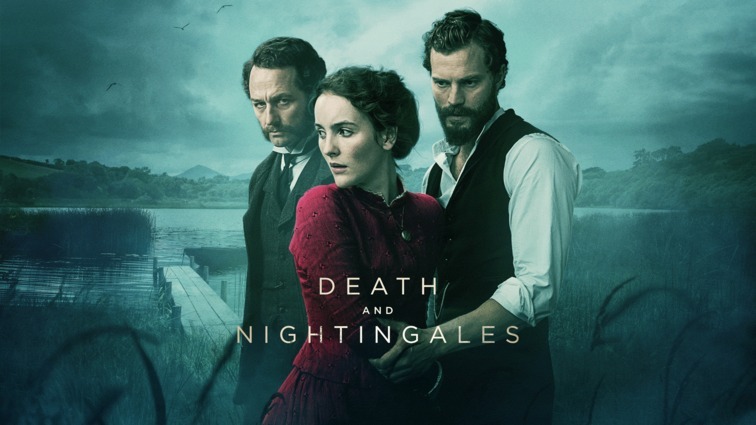 Already airing on BBC is another three part historical drama DEATH AND NIGHTINGALES starring Jamie Dornan and Matthew Rhys. It is an epic tale of love, betrayal, deception, and revenge set in the Irish countryside in 1885. Spy more here! 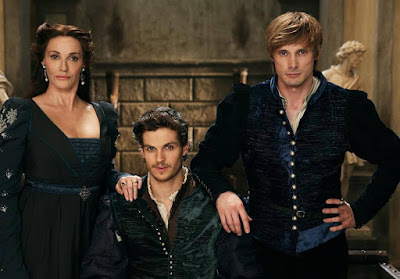 This one is technically a 2nd season not a new series, but the title and the cast are new: MEDICI: THE MAGNIFICENT has already aired in Italy but will air soon on Netflix with Daniel Sharman playing Lorenzo De Medici who is now taking over the family's business with his brother played by Bradley James. Spy more here! BBC is also preparing 19th century series set in Shibden Hall where GENTLEMAN JACK also known as Anne Lister (Surrane Jones) returns to Halifax, West Yorkshire in 1832, determined to transform the fate of her faded ancestral home Shibden Hall. But to do that she will dress and act as a man! Spy more here! 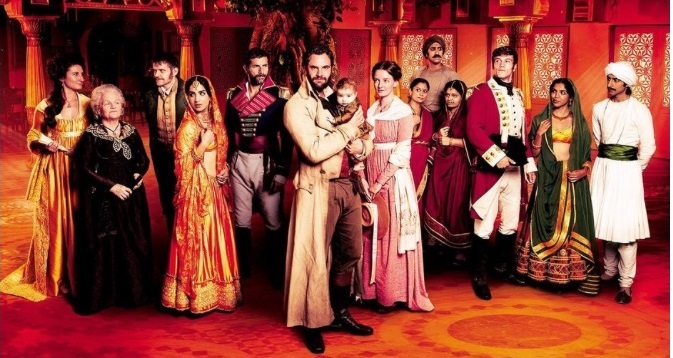 Rival ITV is taking us to 19th century India in six part saga BEECHAM HOUSE starring Tom Bateman, Kabir Bedi and Leo Suter! This lavishly exotic saga will offer us a look at the lives of residents living in a Delhi mansion during the cusp of 19th century. Spy more here! Sky and HBO will take us to glorious mother Russia and imperial court at Hermitage where Helen Mirren will take the role of CATHERINE THE GREAT in the story of her mature years when she already had many stunning victories and even more lovers. Spy more here! BBC is also finishing the production of their three part adaptation of THE WAR OF THE WORLDS starring Rafe Spall, Greg Kinnear and Eleanor Tomlinson in a story set in London during the Edwardian era, where George and Amy's attempt to start a life together is interrupted by a Martian invasion of Earth. Spy more here! BBC is also coproducing another major fantasy adaptation but with HBO! 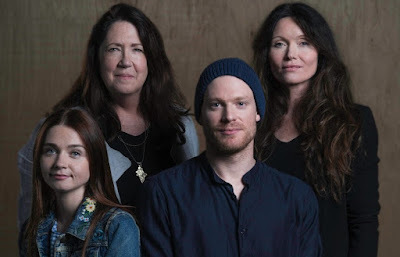 Eight part saga HIS DARK MATERIALS will star James McAvoy as Lord Azriel in the story about two children who embark on a magical adventure through parallel universes. Spy more here! Italian Rai and HBO are also preparing a new eight episode TV adaptation of THE NAME OF THE ROSE following John Turturro as a medieval friar who investigates a series of mysterious deaths at an abbey. The adaptation of Umberto Eco's novel also stars Rupert Everett and Alessio Boni. Spy more here! Australian Foxtel is preparing gothic tale LAMBS OF GOD in which Ann Dowd, Essie Davis and Jessica Barden are playing three nuns whose life in solitude, far away from the rest of the world in a remote and rugged island on the coast, is interrupted by the arrival of a hot as hell priest played by Sam Reid. Spy more here! After White Queen and White Princess, Starz will offer us more royal drama in THE SPANISH PRINCESS which will see Charlotte Hope playing the Spanish princess, Catherine of Aragon, as she navigates the royal lineage of England with an eye on the throne. Elliot Cowan and Olly Rix also star. Spy more here! Victoria returns with the third season this January! 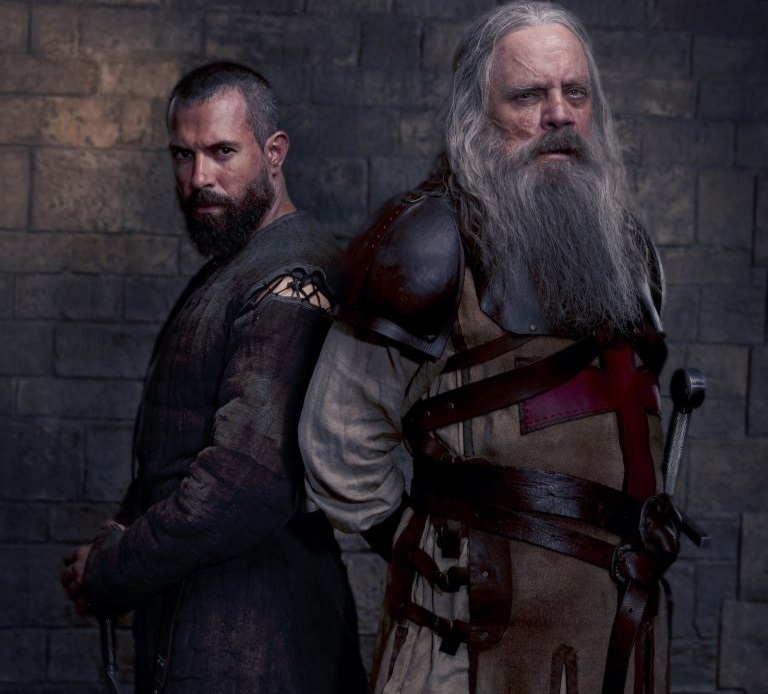 Knightfall returns to History with the second season and new cast! 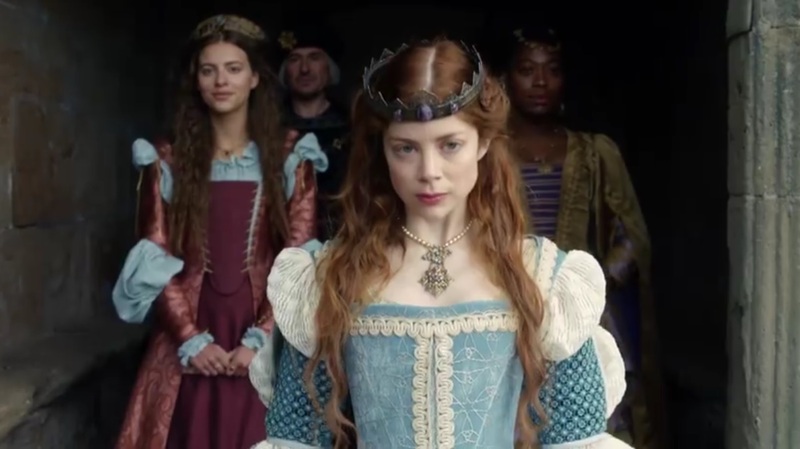 Jamestown returns with the third season this spring! over at Netflix, you can expect more knights in the second season of KNIGHTFALL at History Channel too! Hulu's HARLOTS should also return with the third season next summer! Gentleman Jack and Beecham House are the most interesting of all the coming series premieres on BBC. Also I love me some Helen Mirren ....just watched her in Collateral Beauty a few months ago playing a funny character; she seems to be able to morph well into different types of roles, and I anticipate her delivering an epic performance as Catherine the Great. Although I've never saw Les Miserables on stage, I would want to watch BBC One's adaptation. Hopefully it will be available in the U.S. on Netflix or somewhere where I can check it out. The Long Song is another story, as I would skip this one; there are so many slave show productions and many aren't original in the sense that they don't differentiate from one another by bringing a new angle to historic sagas. The Long Song being set in Jamaica maybe adds another dimension for viewers who are unfamiliar with world history but I would not be watching this one. 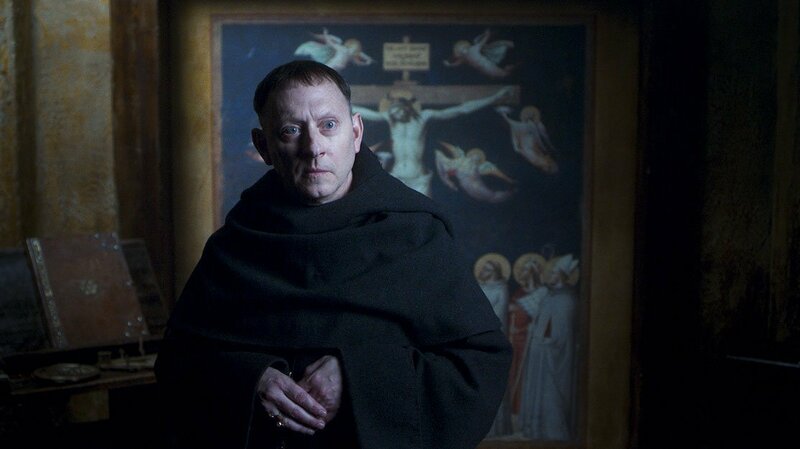 It will be interesting to see what direction Lambs of God goes in, as the storyline develops. If done properly, this could be a standout series. If the writers and producers take it down another path, however, it could turn into just another soap opera, which would be unfortunate for such a premise ripe for creative and intellectually stimulating exploration of religion, human interactions and how people show up in the world overall. Helen should be good as Catherine, although Catherine was ten times bigger at that age :) You can watch Les Miserables on PBC Masterpiece later next year. After the success with The Picnic at Hanging Rock, I think Foxtel will be looking to score another hit with Lambs of God! There's unrest in Paris, great tension in London regarding Brexit, even Serbia and Kosovo are in the news. So, I'm not sure these great epics will get the attention they deserve. However,it'll be hard to remain indifferent to the interesting plots and wonderful actors of the above mentioned series. Yes, we're protesting against our corrupt evil government too this weekend! Sadly, no Chausesky scenario will happen here, although I'd be good. Well, let me tell you this.As someone born and partly educated in Romania, I'm deeply ashamed of what they did to Ceausescu and his wife. It was barbarian. And it changed nothing. I think it did, because it cleansed the country from his followers, while we did not do that with Slobodan Milosevic and his evil wife and now, two decades after that, we still suffer the same criminal leftovers of his dictatorship. 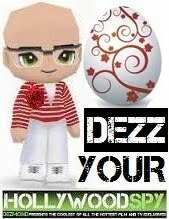 I've lost all my youth under such regime, more than two decades, and I ain't getting it back, sadly. We sometimes need surgical cuts in politics as well to save the patients (in this case the whole nation). Looks like we'll all be spending 2019 glued to our TV sets! 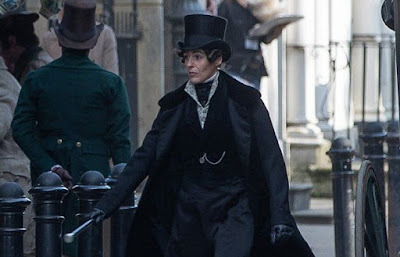 Gentleman jack could be good; I like the premise! 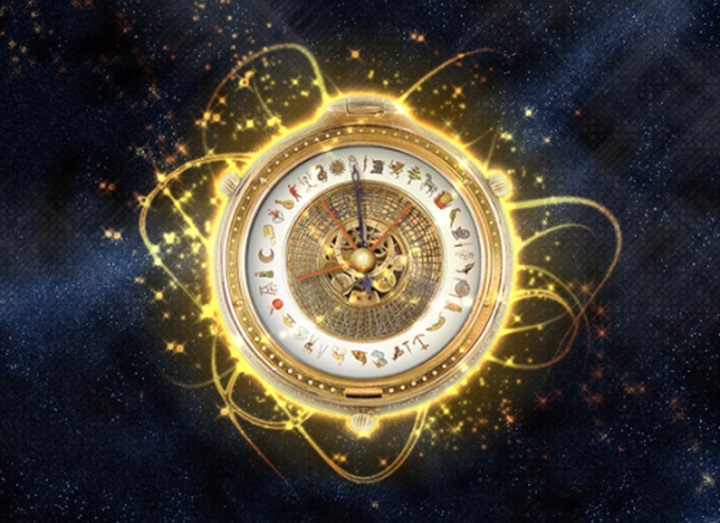 And I'm definitely interested in his dark materials as I adored the books. that one will be lesbiefriendly but the actress is horrible, so I'm reserved. She just has zero acting talent. So many good options coming up. While it is possible they won't get the views they deserve due to unrest, the opposite could also happen. Some people just need to step away from the politics for a bit and indulge in a few hours of mind-numbing entertainment. We'll see what this next year brings, but I know I'll be tuning into most of these myself. Look at all those incredible series! I always love Les Miserablea.. be it in the movie, TV or broadway! 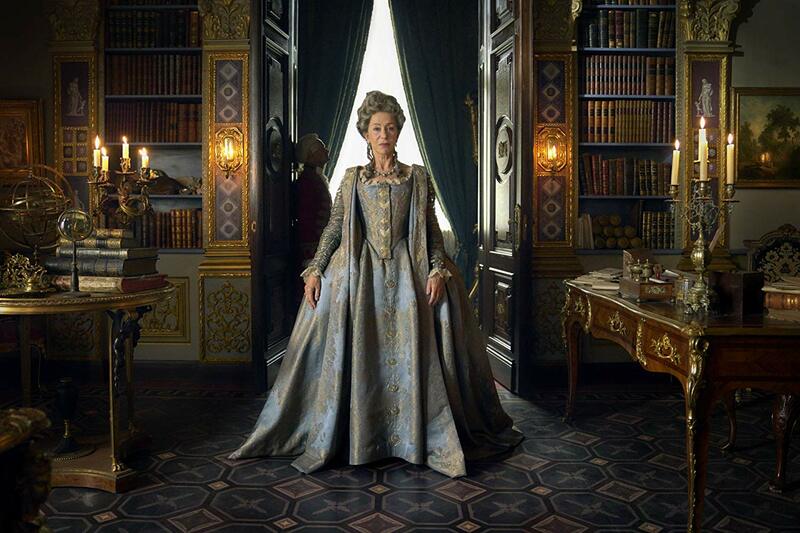 And Medici family is awesome, with all those crazy affairs and art works plus fantastic dresses :). Medici series was soooo good in the first season, my fave of the last year's epic sagas!